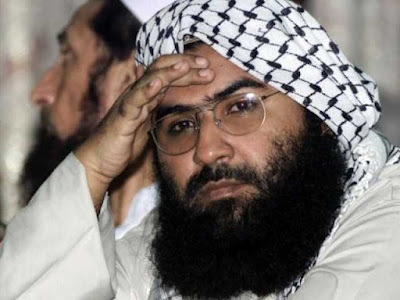 China Blocked Proposal In UNSC To Ban Masood Azhar - In a setback for India, China once again placed a technical hold on a proposal in the UN Security Council to ban terror outfit Jaish-e-Mohammed chief Maulana Masood Azhar. This is the fourth time China has blocked India’s bid to designate Azhar as a global terrorist in the UNSC. The proposal to designate Azhar under the 1267 Al Qaeda Sanctions Committee of the UN Security Council was moved by France, UK and US. 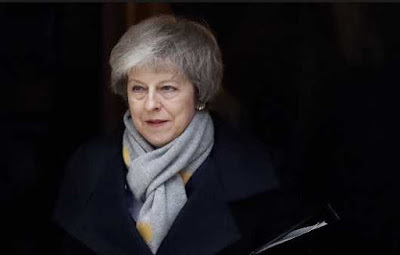 UK Parliament Rejects Theresa May’s Brexit Deal - The UK Parliament on March 12, 2019 yet again overwhelmingly rejected Prime Minister Theresa May’s Brexit deal, delivering a massive blow to her efforts to see the withdrawal agreement through before the planned withdrawal of Britain from the European on March 29. With just 17 days to go, the British lawmakers rejected the deal 391-242, ignoring May’s pleas to back the agreement and end the political chaos and economic uncertainty that Brexit has unleashed. 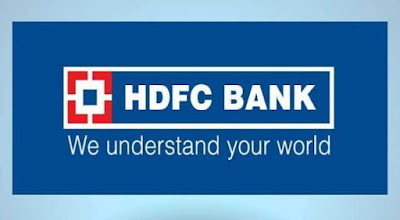 HDFC Bank Crossed Rs 6 Trillion Market Capitalization - HDFC Bank Ltd crossed the Rs 6 trillion market capitalization mark for the first time, making it only the third Indian firm—after Tata Consultancy Services Ltd (TCS) and Reliance Industries Ltd (RIL)—to achieve the milestone. RIL is the most valued company in India with a market cap of Rs 8.50 trillion, followed by TCS at Rs 7.48 trillion. 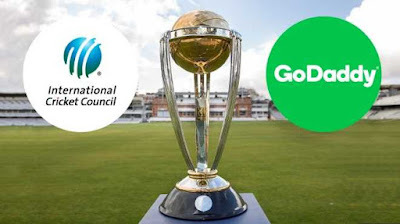 Godaddy Became Official Sponsor Of ICC World Cup 2019 - Website hosting company, GoDaddy became the official sponsor of the International Cricket Council (ICC) World Cup 2019. 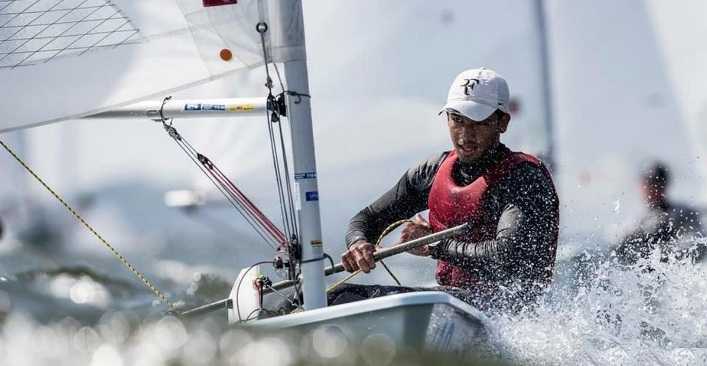 The 2019 World Cup will be held in the United Kingdom from May 30 to July 14, 2019. GoDaddy has cricketer MS Dhoni as its brand ambassador. Azim Premji Earmarked Rs 52,750 Crore For Philanthropic Activities - Wipro Chairman Azim Premji has earmarked 34% of Wipro Ltd shares worth Rs 52,750 crore ($7.5 billion) for his philanthropic activities. 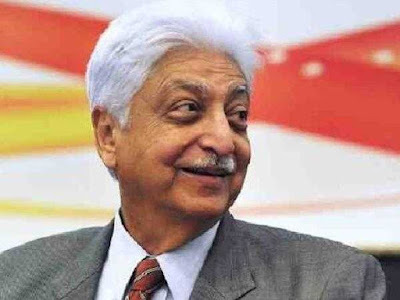 Azim Premji has increased his commitment to philanthropy, by irrevocably renouncing more of his personal assets and earmarking them to the endowment, which supports Azim Premji Foundation’s philanthropic activities. 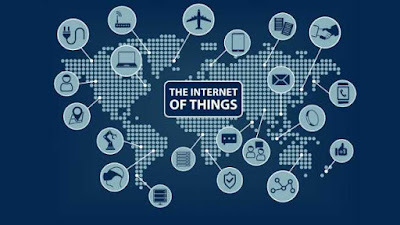 4th Internet of Things India Congress - The 4th Internet of Things (IoT) India Congress will be held in Bengaluru in August 2019. 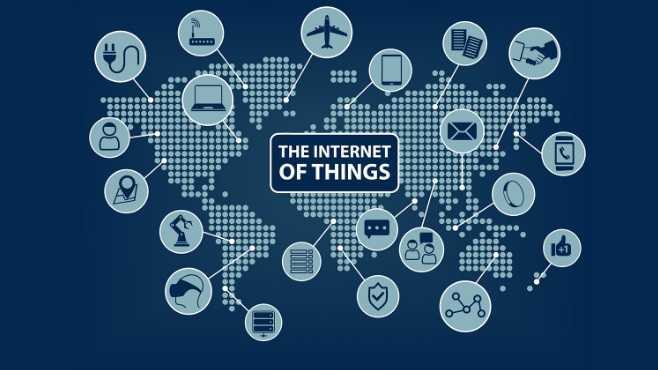 The IoT India Congress 2019 will include tracks on segments such as healthcare, manufacturing, telecom, smart cities, energy, retail, cybersecurity, skills and development, IoT Standards, legal and regulatory, and agriculture. 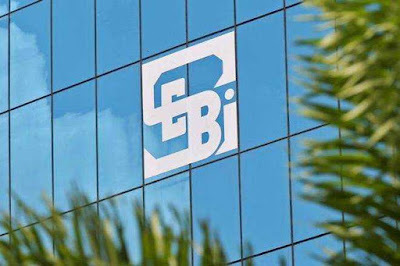 SEBI Withdraw Investment Limit on FPI - Markets regulator Securities and Exchange Board of India (SEBI) withdrew the 20% limit on investments by Foreign Portfolio Investors in corporate bonds of an entity. 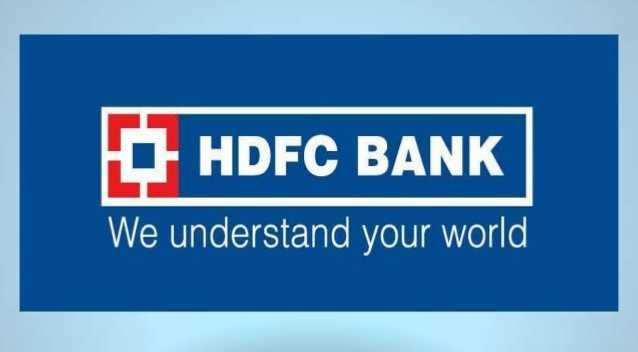 The regulator stated that the restriction is being withdrawn in accordance with a circular issued by the Reserve Bank of India (RBI). 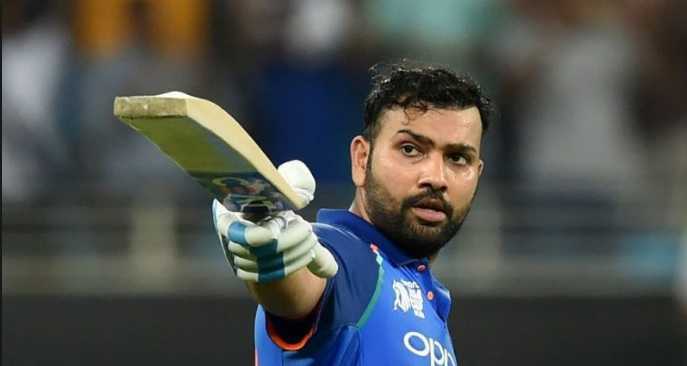 Rohit Sharma Became Third Fastest Player To Cross 8000 Runs - Rohit Sharma became the third fastest player to cross 8000 runs in ODI cricket. He is also the ninth Indian batsman to do so after Virat Kohli, Sourav Ganguly, Sachin Tendulkar, MS Dhoni, Rahul Dravid, Virender Sehwag, Yuvraj Singh and Mohammed Azharuddin. The opener slammed his 41st half-century at the Feroz Shah Kotla in Delhi as he crossed 8000 ODI runs. Indian skipper Virat Kohli and AB de Villiers stand on the 1st and 2nd position as they touched the 8000 mark on their 175th and 182th inning respectively. Rohit is joint-third fastest batsman, alongside Sourav Ganguly, to reach 8000 ODI runs. Both the India players have taken 200 innings to achieve the landmark. India Has 11th Largest Gold Reserve - As per the latest report of the World Gold Council, India has the 11th largest gold reserve and the current gold holding is pegged at 607 tonnes. 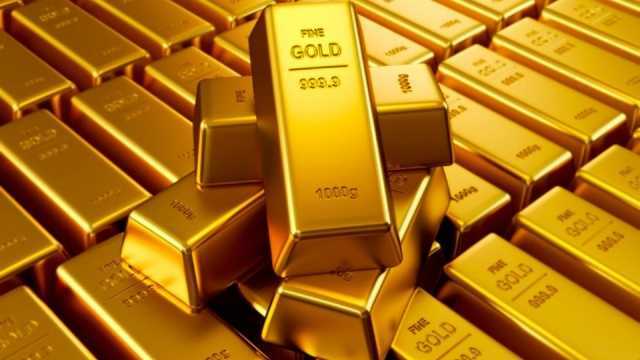 The top spot is occupied by US gold reserves of 8,133.5 tonnes, followed by Germany at second with 3,369.7 tonnes gold reserves. 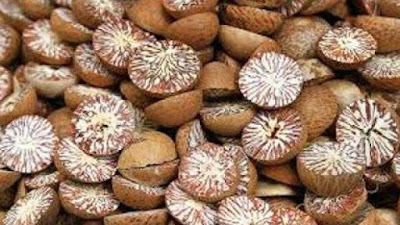 Geographical Indication Tag For Sirsi Supari - Arecanut, known as supari or betel nut, made its entry in the list of agricultural produce for the first time with the Geographical Indication (GI) tag for ‘Sirsi Supari’. The GI tag was accorded by the Registrar of Geographical Indications in the first week of March 2019. The ‘Sirsi Supari’ is grown in Sirsi, Siddpaur and Yellapur taluks of Uttara Kannada district in Karnataka. Erode Turmeric Got Geographical Indication Tag - After an eight-year-long process, Erode turmeric of Tamil Nadu finally got a Geographical Indication (GI) tag from the Geographical Indication Registry. 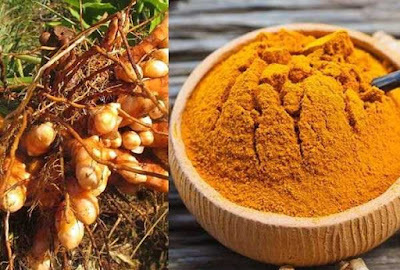 Erode turmeric is a rhizome, both finger and bulb obtained from the Erode local cultivar. 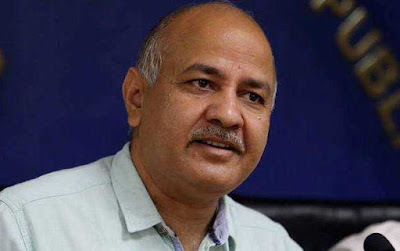 Committee To Reform Higher Education - The Delhi government’s Dialogue and Development Commission (DDC), a think-tank that advises the government on key issues, has set up a 17-member high-level committee to “reform higher education” in the capital. The committee will be chaired by DDC vice-chairperson Jasmine Shah. Nalanda 2.0, a non-profit policy think tank is collaborating with the DDC as the knowledge partner in the initiative. Upamanyu Dutta Bagged The Bronze Medal - Young Mumbai sailor Upamanyu Dutta bagged the bronze medal in the Laser Standard race for men in the Laser Asian Sailing Championship which concluded in Singapore. 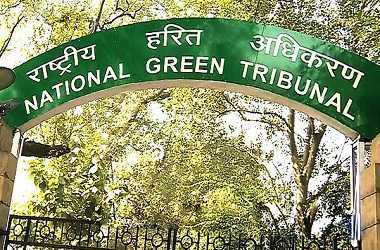 National Green Tribunal Judgment On Ganga River - A bench headed by The National Green Tribunal Chairperson Justice Adarsh Kumar Goel has directed the Uttarakhand and the UP pollution control boards to publicise the water quality of the Ganga river at all strategic locations on a monthly basis and indicate if it is fit for bathing and drinking.